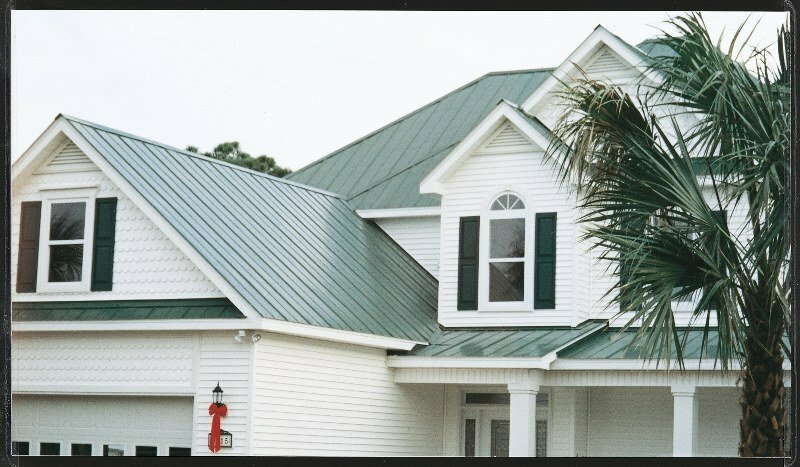 Homeowners across the country are discovering that metal roofing not only adds value to their home but provides beauty as well. 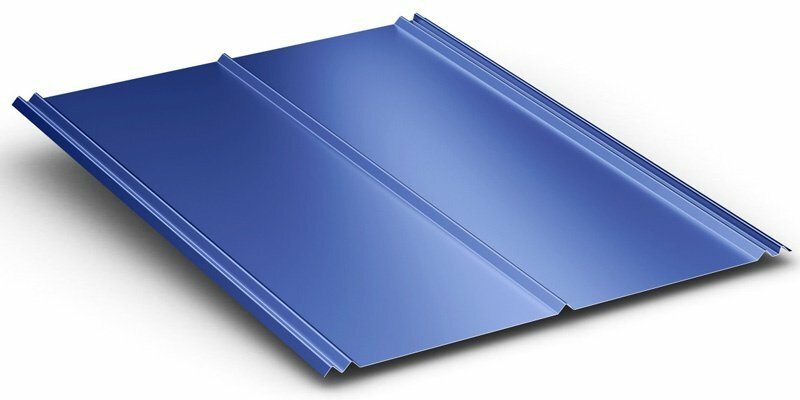 McElroy’s 5V panels are 24" wide and incorporate a classic design that will add beauty to any home. 5V is also commonly installed as an interior liner or accent panel.